Determined that Snoozy’s story would not be repeated around the county, CSGRT put out our ‘Give pups space’ key messages which have resulted in good coverage by local media, appearing in newspapers, online and on TV. 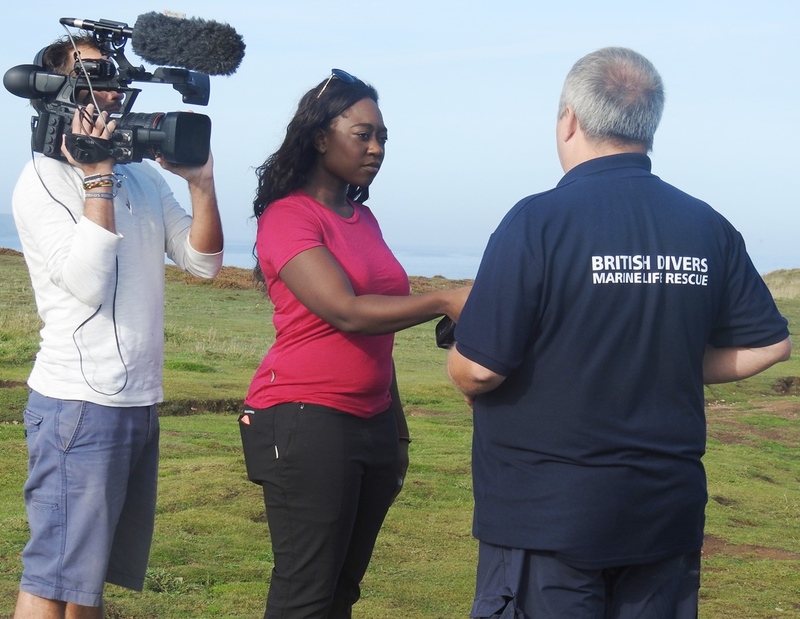 This attracted national media attention and last week a CBBC Newsround crew visited Cornwall to film CSGRT, British Divers Marine Life Rescue and the Cornish Seal Sanctuary teams in action. We hope that the excellent coverage by the CBBC Newsround team will reach a whole new audience of future beachgoers nationwide. 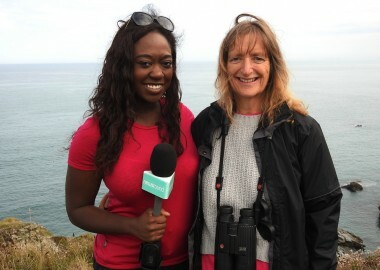 Watch the Newsround package as it went out on TV yesterday supported by their online material by clicking the links below. Let’s hope this helps all our 2016 pups who are the real stars of the show! 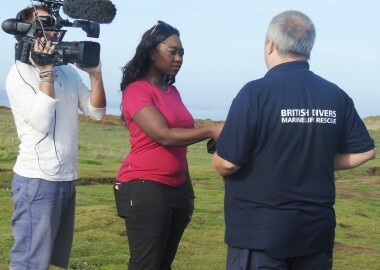 Thank you to the fabulous Newsround team for helping to give our precious grey seal pups a fighting chance this season – Will who made the arrangements for the trip and did all the filming, presenter Ayshah who communicated our messages so clearly and Carlie who sent us the links to their online coverage. 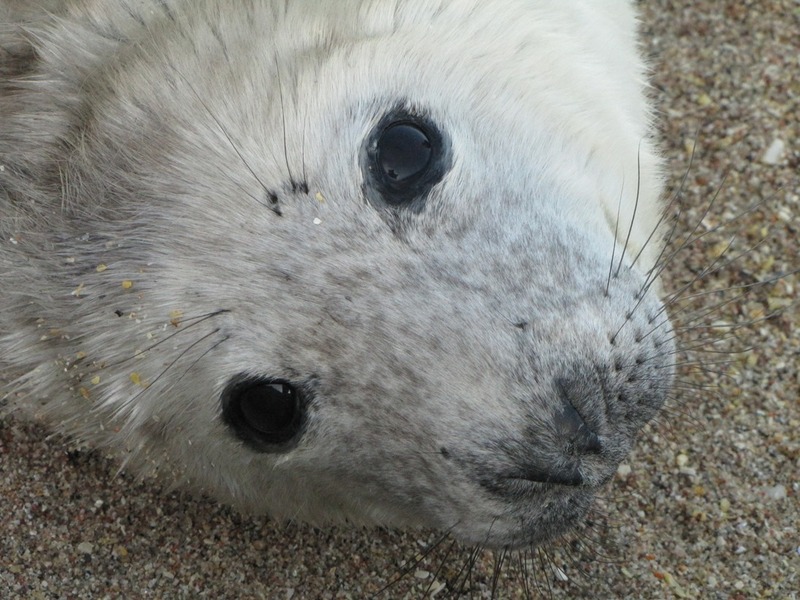 Massive thanks to the BDMLR medics who rescued the underweight seal pup that was filmed arriving at the CSS and the Animal Care Team who will now rehabilitate it back to full health!